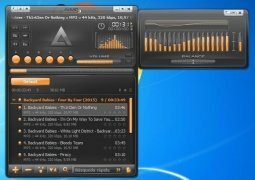 There are many alternatives to play your favorite digital songs on your computer. 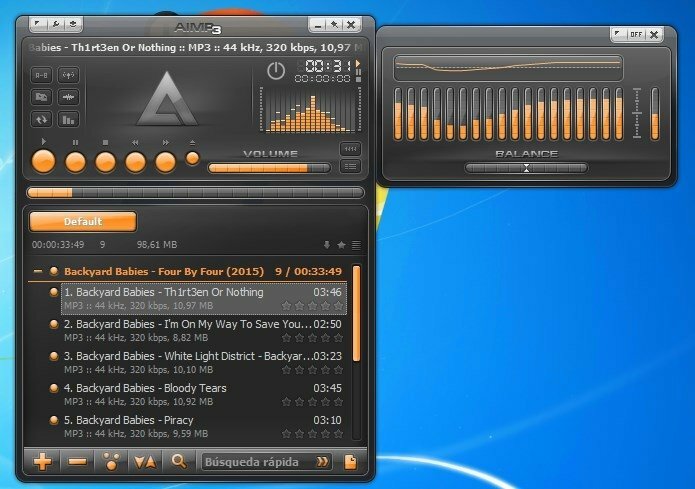 Thus, Winamp is one of the applications that the users know best, but if you want to enjoy a lightweight and functional application we recommend you to download AIMP for free. 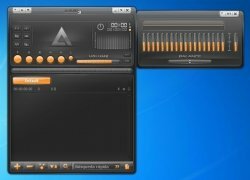 Excellent audio player, that's very easy to use. Attractive interface, that is customizable by means of skins. Browse by means of tabs. Integration in the file explorer's context menus. 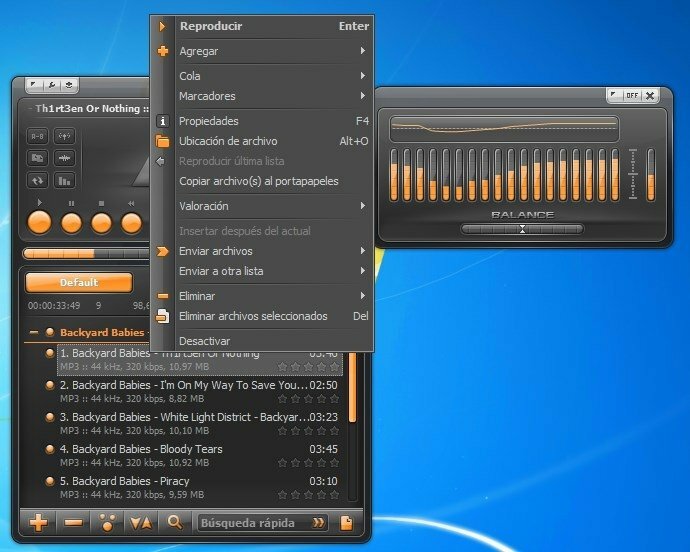 Use of templates to configure the on-screen viewing of the information of each song. Without a doubt, AIMP is one of the most powerful and complete sound players on the market, meeting the standards of the best! Minimum operating system requirements: Windows Vista.